Once the cremation process has been completed, an urn for permanent containment or a scattering urn for dispersing your loved one’s cremated remains may be selected. 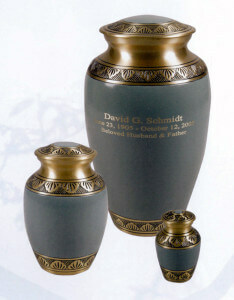 You will want to choose an urn that reflects the life being memorialized. Whether you choose an original piece or a timeless classic, the urn will be a lasting tribute. We offer a wide selection of urns that can be uniquely personalized. 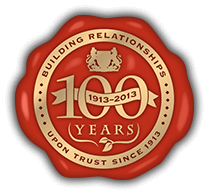 For more information about selecting an urn, please feel free to contact us.  At Cozine Memorial Group, we offer a wide selection of keepsake items. Many of these can be utilized, regardless if you select traditional burial or cremation services. If you are looking for a special and unique way to remember your loved one, a keepsake item may be the right answer. For more information about keepsakes, please feel free to contact us. Each pendant comes exquisitely displayed in a black velvet and satin presentation box. 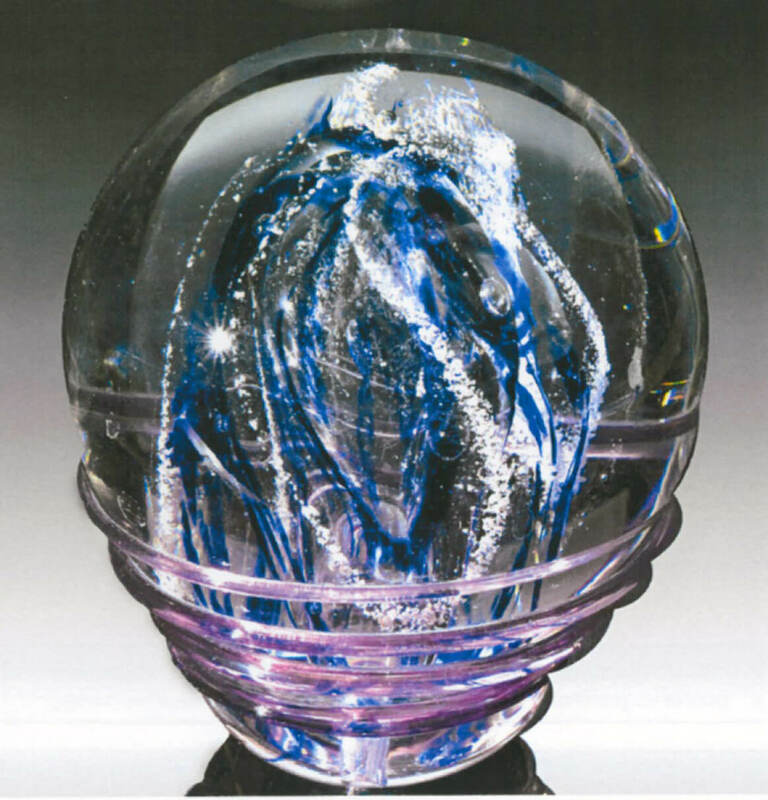 By suspending cremated remains within solid glass globes and pendants, Memory Glass provides a unique method of memorializing your family, friends and pets. Memory Glass can accompany any other cremation service, including urns, scatterings and burials. Using an extremely small amount of cremated remains, every member of the family can have their own tangible keepsake that will last forever.